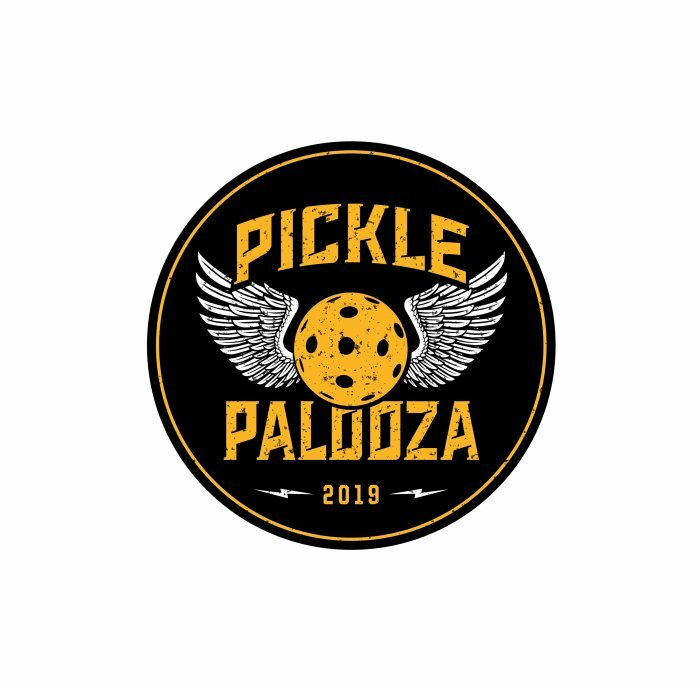 PicklePalooza: The Greatest Celebration of Pickleball Ever. NEED TO FEED YOUR PICKLEBALL ADDICTION? - Paddle demos -- always wanted to try a specific paddle? Go for it. - One on one time with the pros, hang out with them at the club. Friday AND Saturday night entertainment. From the best acoustic guitarist in SoCal to a nationally ranked comedian - you will be entertained. This event will take place from August 2-4 in beautiful Encinitas, CA at the Bobby Riggs Racket and Paddle Club, hosted by senior pros Steve Dawson and Dave Fleming. 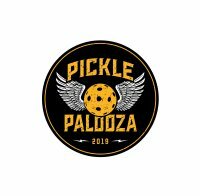 An ALL ACCESS ticket is $225 for the entire Palooza, which includes everything listed below plus an awesome T-shirt with the PicklePalooza logo. You will be one of the cool kids! Confirmed Pros- Kyle Yates, Matt Wright, Lucy Kovalova, Irina Tereschenko, Cammy MacGregor, Jennifer Lucore, Steve Dawson, Jennifer Dawson, Callan Dawson, and Dave Fleming are all in for the Palooza. Watch exhibition matches and learn how the pros practice throughout the Palooza. Watch fun and informative interviews – get your questions answered as you get to know the pros like never before. Play- 5 hours of open play each day on 20 courts, divided by level. Play with old friends and make new ones on the court. Palooza attendees will be split into two limited-size groups so everyone gets their 5 hours of court time each day. Play as much as you want during your time! Tips – Throughout the PicklePalooza, pros will be on court giving tips to YOU about specific shots and how to improve YOUR game. Learn from the best in the business. Try New Gear– Grab a paddle you’ve always wanted to try and head to the court to check it out immediately. Entertainment– When the pickleball is over, the fun will continue! Friday night, one of the best acoustic guitarists in SoCal will perform. Relax with a beverage and take in the music after a fun-filled day on the courts. Saturday night, Senior Pro and #2 Corporate Comedian in the country (so says CBSNews.com) Dave Fleming will deliver laughs about life, work, and of course, pickleball. Get ready to laugh and be entertained! Food and drink: Food trucks will be on hand throughout the Palooza or you can drive a short distance to many local restaurants nearby. Adult beverages will be available on Friday and Saturday night. Monthly PicklePalooza updates will be sent out with new fun features. Daily itineraries will be sent out two weeks prior to the event.